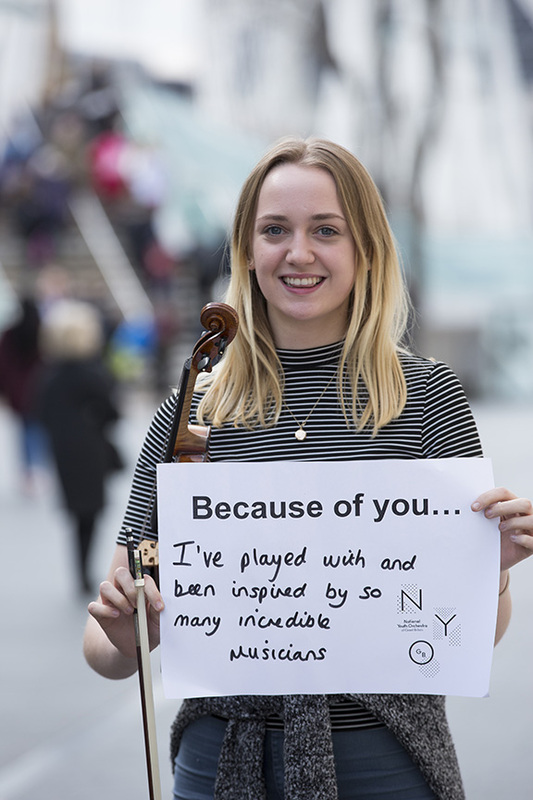 Please sign up here to make a one off donation or join NYO Patrons. In accordance with the Data Protection Act 1998, NYO will not pass on your details to a third party. Please enter numbers only into the 'other amount' box. Please do not enter symbols, including '£'. Increase your donation by 25p for every £1 you donate. Gift Aid is reclaimed by NYO from the tax you pay for the current tax year. Yes, I would like NYO to claim Gift Aid on this donation and all future donations I make to NYO. I confirm I have paid or will pay any amount of Income Tax and/or Capital Gains tax for each tax year that is at least equal to the amount of tax that all the charities I donate to will reclaim on my gifts for that tax year.